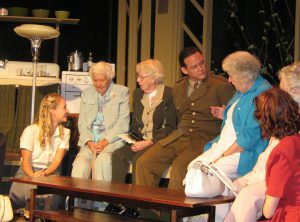 A group of war brides sits on the set with performers Krista Leis, Michael Dufays and Sara Joy Bennett following the 2010 Classic Theatre Festival production of The Voice of the Turtle, a reprise of which will be featured during the Festival’s 10th anniversary in 2019. The Classic Theatre Festival in Perth is planning to kick off a year-long party as it marks its 10th anniversary of producing award-winning classics from the golden age of Broadway and the London Stage. What began in 2010 with two mainstage shows playing 7 times a week has expanded to 17 shows a week, with three mainstage shows, a series of summertime heritage walking plays, and an expanded dinner theatre as well. 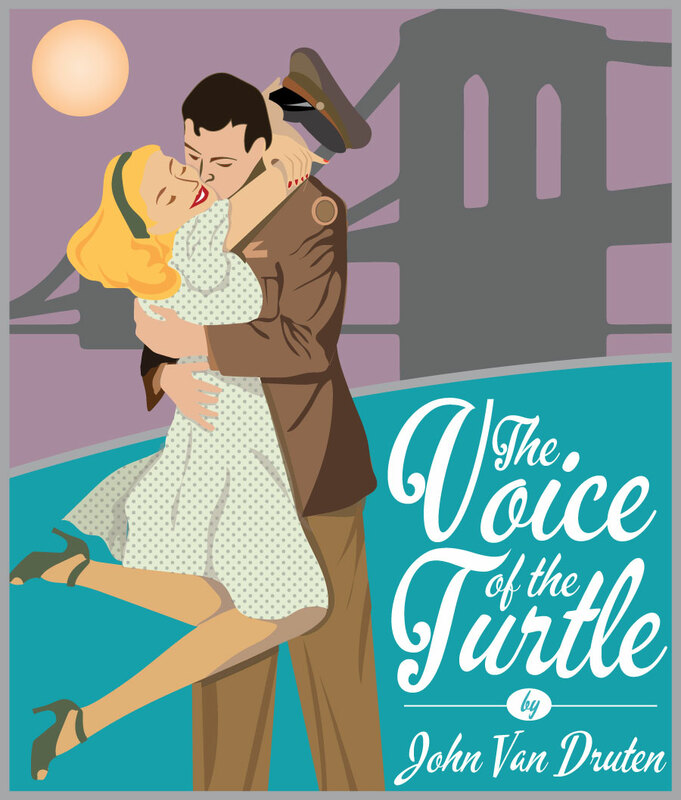 Kicking off the mainstage season in 2019 will be The Voice of The Turtle (June 21-July 14), the 9th-longest running play in Broadway history. 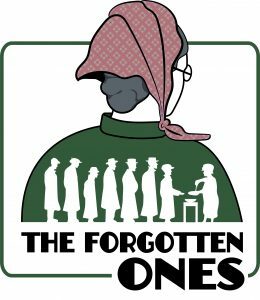 This remarkable comedy about the passions and excitement of World War II-era New York City is a reprise from their first season, when war brides and veterans alike were part of adoring audiences. The story follows young people from across the nation converging on the Big Apple, discovering new loves, sharing their dreams, and navigating the challenges of rapidly changing moral codes. Playwright John Van Druten is also the author of Bell, Book & Candle, I Am a Camera and There’s Always Juliet (part of the Festival’s 2018 summer season). 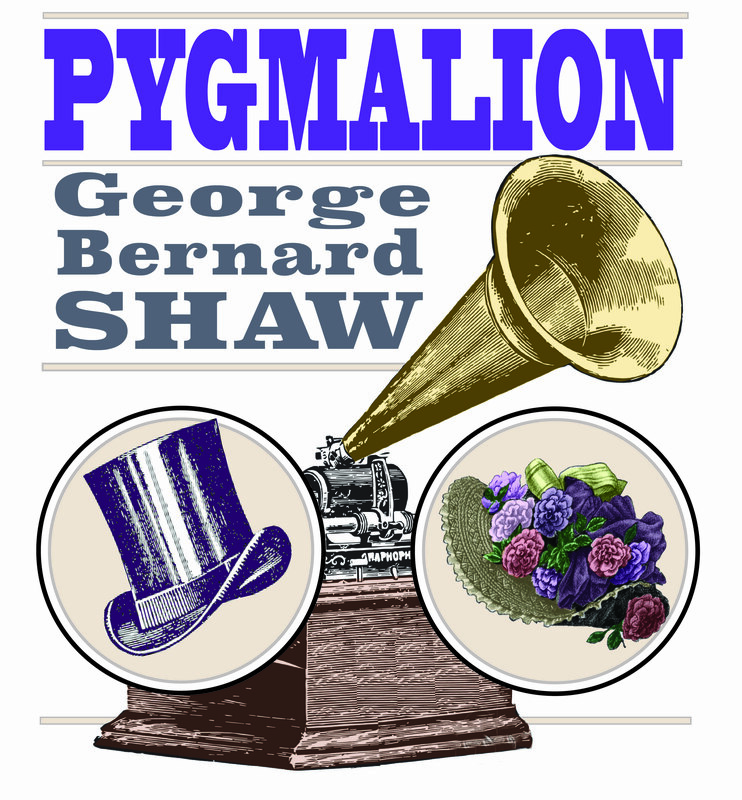 Following is Pygmalion (July 19-August 12), George Bernard Shaw’s most popular play. When a bombastic professor of dialects tries to turn a working-class flower girl into an upper-class lady, comic sparks fly in this perfectly constructed story (the basis for the musical My Fair Lady). Full of unforgettable Shavian characters – Henry Higgins, Eliza Doolittle, Colonel Pickering, and Alfred Doolittle, among others – it’s a legendary satire on class, gender, and particularly British mannerisms all served up with gentle and loving humour. 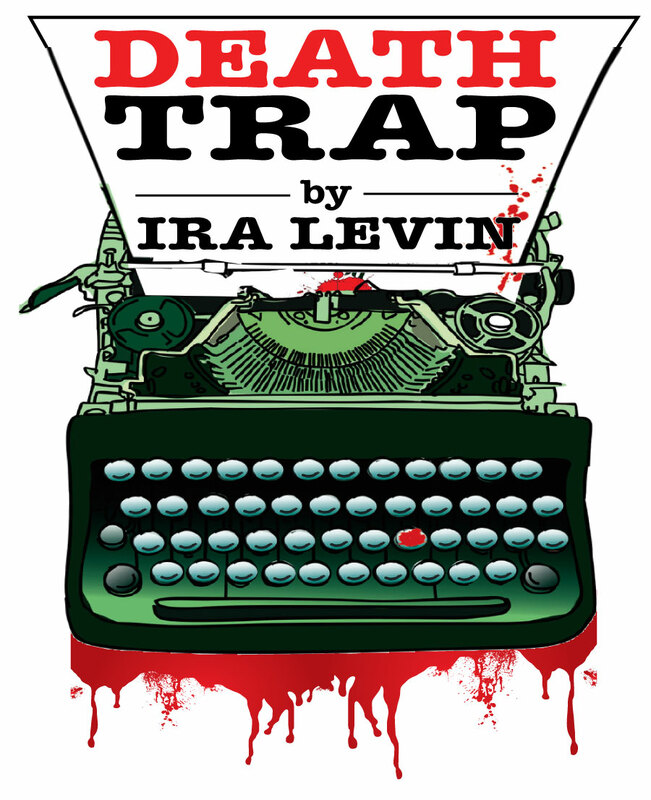 The annual season-closing mystery will be Ira Levin’s Deathtrap (August 16 -Sept 8), the longest-running comedy thriller in Broadway history. It follows a formerly successful playwright who engages in a deadly game to steal what he feels would be a “killer script.” Filled with ingenious plot twists and a string of bodies, the play is by the author of Rosemary’s Baby, The Boys from Brazil, and The Stepford Wives. 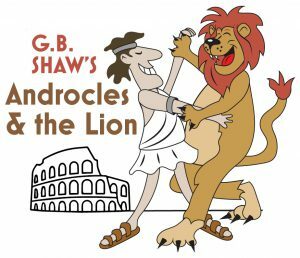 While a heritage walking play on how residents of rural communities came together to survive the Great Depression will play five mornings and two evenings a week, the Festival’s Classic Dinner Theatre at Michael’s Table will return with a new play, Shaw’s classic satire on the Roman Empire, Androcles and the Lion. In response to audience demand (last year’s season was completely sold out), the dinner theatre is doubling its capacity, and will run Tuesdays from 5 to 7 pm, along with a lunchtime show from 11 am to 1 pm, beginning June 4. For discounted season passes and more, call 1-877-283-1283 or visit ticketsplease.ca.